The Borough of Brooklyn is home to some real game changers when it comes to the genre of Hip Hop. To keep tradition the American Hip Hop collective Gangtivity has been shaking the streets of Flatbush for the past few years killing the underground scene in Brooklyn since 2010. With hit singles such as Out Here, Immortal, Regardless and Chart Topping featured single “Gangtivity”. 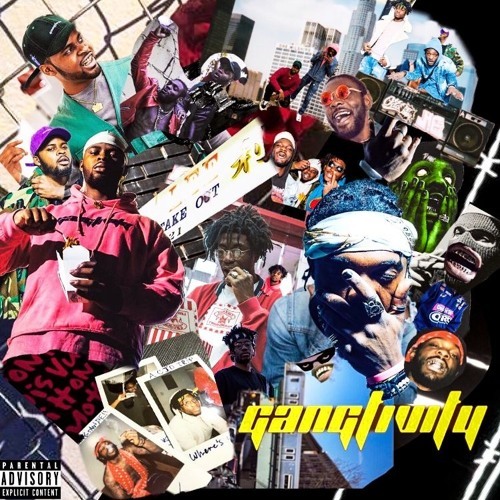 The Rap collective “Gangtivity” Bam Vito, Fleego, and Mitch ( a later became a member in 2014) Each Bring a unique touch to the genre. Bam ( the more rugged Rockstar member ) Mitch ( the backpack hipster style guy ) and Fleego ( the flashy smoove guy ) Creating a new sound the New York Music scene hasn’t seen in a while.